Utilize the full potential of the web and help your organization effectively communicate its mission and services to it intended customer. 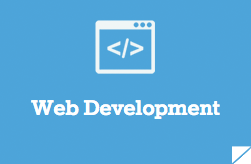 With our experts in web development including server side, database, and client side coding, we can employ a successful formula to create unique interactive applications and websites that empower our organization objectives and brand. 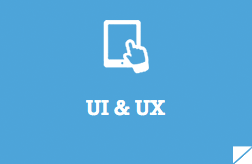 A friendly and intuitive user experience is vital to the success of a web application. 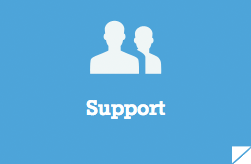 Users successful interaction with your web application can solidify loyalty with your organization. Applying current best practices and accessibility standards, we build easy, clean and effective interfaces that increase conversion rates and deliver optimal user experience. Your web application needs to be accessible on all the devices and platform available to your target audience to gain maximum visibility. Making it easy for your customers to access your application on their desktop, or mobile device keeps your organization’s mission and services constantly accessible. 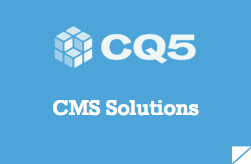 Content Management Systems (CMS) helps your organization manage your web application by allowing members to update and create functional pages without the dependency of developers. Choosing a CMS depends strictly on your business needs, and we can help you choose and implement what is best for your organization. Whether using Google, Bing, or Yahoo, shouldn’t your customer be able to view content and products relevant to them? Correctly formatting and strategically organizing your web application content and structure can make this possible. We offer effective SEO Optimization to ensure your web application product and content are visible in all major search engines find services. 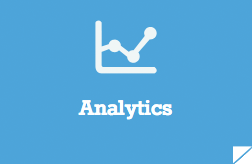 Analytics provides key insights to help drive positive growth within your web application. 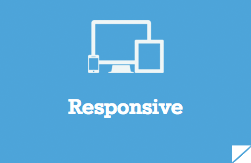 It has the ability to show exactly how users are interacting with your website on different platform. This is vital in ensuring your application’s relevance and optimization. 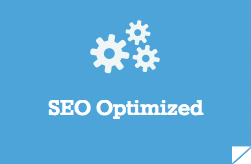 We provide tools needed for your organization to gain valuable analytics about your website and online services. New technologies can be intimidating to some, unless you have the technical expertise and support from us. After delivering your web application, we will provide introductory training to your organization on how to use and create content. In the increasingly digital world, print still have it place and relevance. 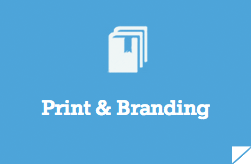 We can design powerful, engaging print products to deliver the best ROI possible. Copyright © 2015 Aesthetic Attraction.